Learn about our mission and your coaches below! My affiliate journey began in 2010 when a teammate on my hockey team introduced me to SealFit. After a year and a half of suffering through some heinous workouts, I convinced my school to pay for my Level 1 in exchange for starting a CrossFit Club. A friend and I taught classes at Virginia Military Institute on how to move and eat well, and in the summer of 2012 I wandered into CrossFit MF in Portland, Maine where I learned most of what I know today. Through the next five years I continued coaching, competed as an Individual at Regionals, and served as an officer in the Marine Corps. My passion not only for coaching, but for the culture and dedication found inside affiliate gyms is what motivates me. My personal mission is to empower others to make significant, positive, lasting change through leadership and personal integrity. Passing on the things I’ve learned to this community is how I want to make that a reality. I found CrossFit through a friend on my college football team who told me about this new program that was unlike anything he had ever done before. After finishing playing college football, I was looking for a new competitive outlet and CrossFit filled that void. 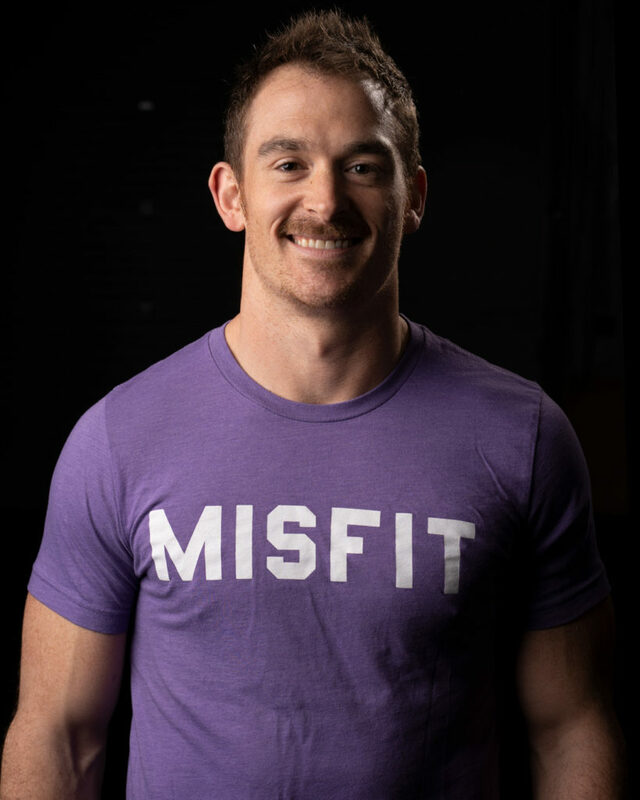 I earned my L-1, and moved to Bloomsburg, Pennsylvania to pursue a Master’s Degree in Exercise Science as well as an affiliate where I could coach CrossFit. 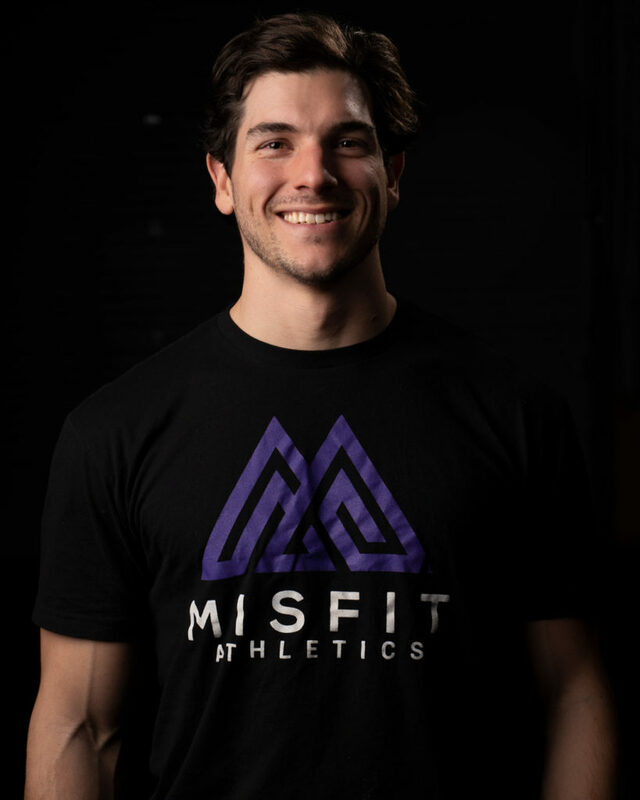 After a few years of coaching at CrossFit Lewisburg in Pennsylvania I returned home to CrossFit MF in Windham, Maine where I assumed the role of Head Coach. When I started CrossFit it was about the big lifts and fast times; now what excites me most as a coach are people pushing their limits, finding joy in physical activity, and finding a tribe of people they belong to. My goal is to help others find the same joy in starting, cultivating and flourishing within their own communities.